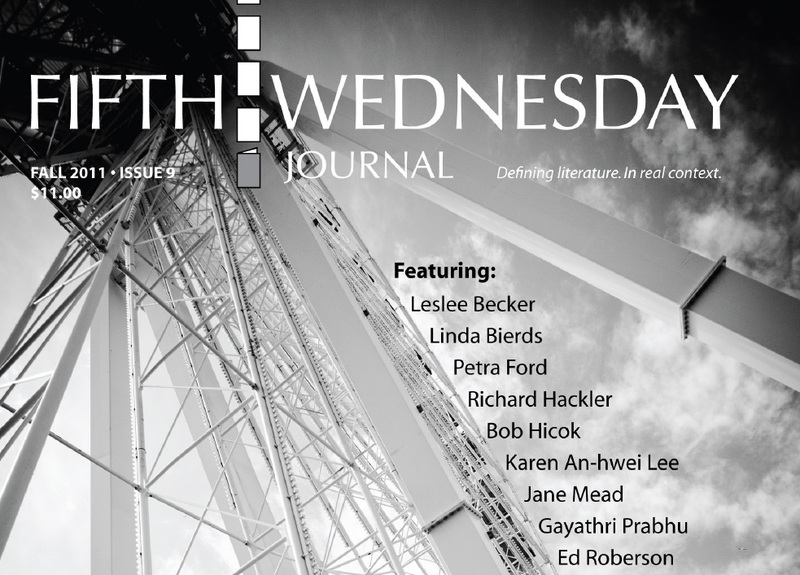 Information about your publication: Fifth Wednesday Journal is an independent print literary magazine founded in 2007. It is published biannually. 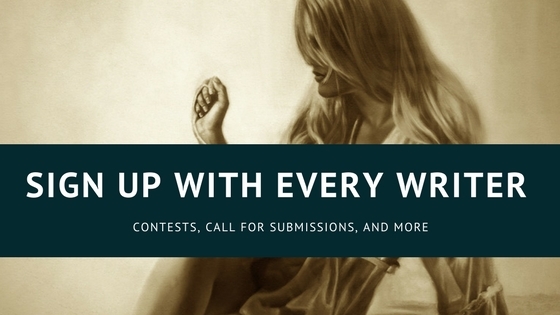 Using guest editors for fiction and poetry with each issue FWJ publishes many of the country’s finest writers, including winners of MacArthur, Guggenheim, and Lannan awards. In addition to outstanding writers with easily recognized names, FWJ has published many of the best and brightest among new voices in literature. FWJ does not sponsor contests or charge reading fees, but does award each year an Editor\’s Prize chosen from the work published in the previous issues of FWJ. The magazine is noted for its Taking the Fifth and Poetry Around Us interview series with some of America’s best artists. 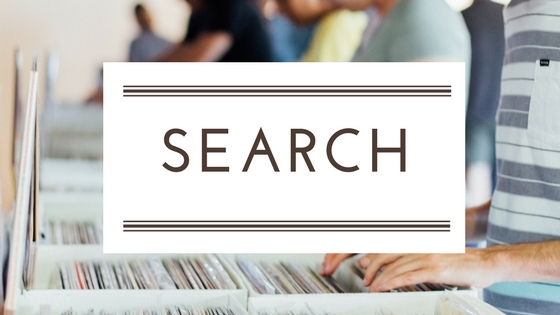 What type of submissions are you looking for? : FWJ accepts submissions in the categories fiction, poetry, creative nonfiction, black & white photography. All submissions are read by at least two qualified reviewers. FWJ does not use students and interns to read submissions. 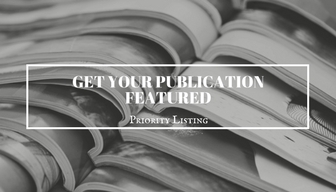 All readers are published authors, most have credentials as editors and reviewers with other publishers. 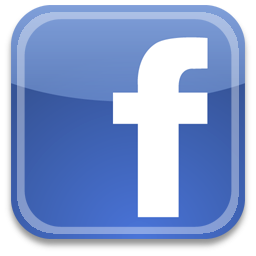 Tell us about upcoming events or contests: FWJ does not sponsor contests. Two or more readings are held each year. Look to the FWJ website for announcements. All readings and events are free and open to the public.